Diana Hopkins lives in a white house. THE White House. World War II is in full force across the seas. It's 1943, President Roosevelt is in office, and Diana's father, Harry Hopkins, is his chief advisor. And Diana wants to be part of the war effort. 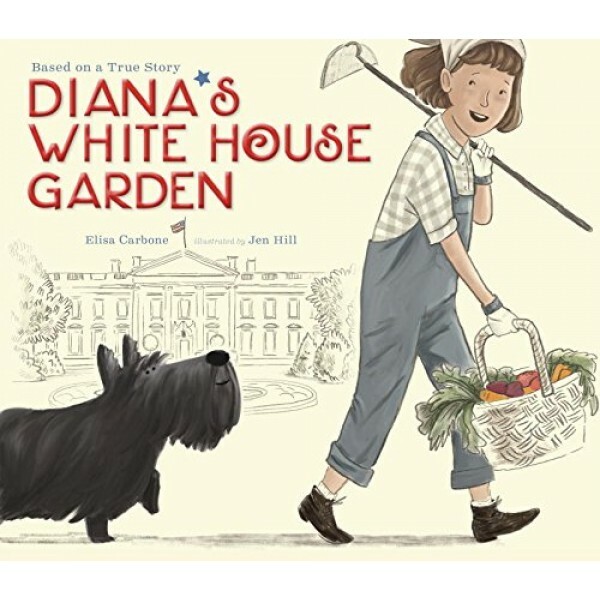 After some well-intentioned missteps (her quarantine sign on her father's office door was not well-received), the President requests her help with his newest plan for the country's survival: Victory Gardens! 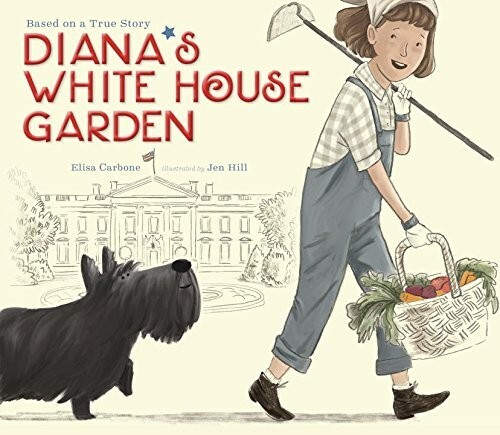 From award-winning author Elisa Carbone comes the true story of how Diana Hopkins started her own Victory Garden on the White House lawn under the tutelage of Eleanor Roosevelt. With dedication and patience, she showed the nation that the war effort started first on the homefront.